An Israeli soldier has come forward to speak out about his experiences of working for the IDF, and specifically about how Palestine is being used as a testing ground for “human oppression”. 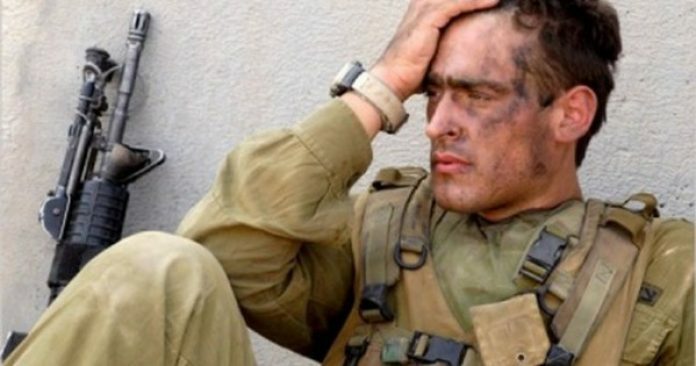 Eran Efrati enlisted in the IDF after graduating high school, but was discharged in 2009 where he soon joined Breaking the Silence – a group set-up to raise awareness about the atrocities committed by the IDF in the occupied territories. He worked as the chief investigator of the organization, collecting testimonies from IDF soldiers about their activities. He also guided political tours and to the West Bank and worked to educate Israeli youth about the reality of being a soldier in an occupying army. His collected testimonies appear in the booklet “Operation Cast Lead” and their most recent release “Our Harsh Logic”. Since leaving Breaking the Silence, his investigative reports appeared in The New York Times, The Washington Post and The Guardian.